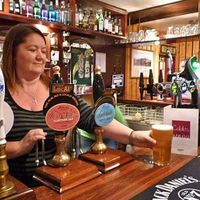 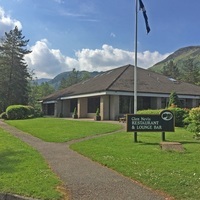 If you relish food and enjoy gourmet dining, The Airds Hotel & Restaurant is only 25 miles south of Glencoe - a pleasant 35 minute drive. 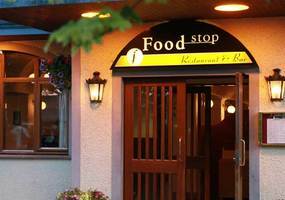 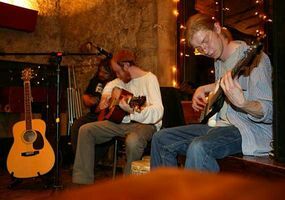 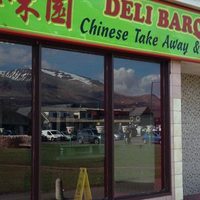 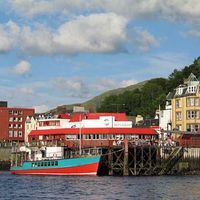 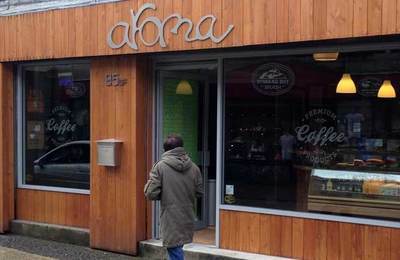 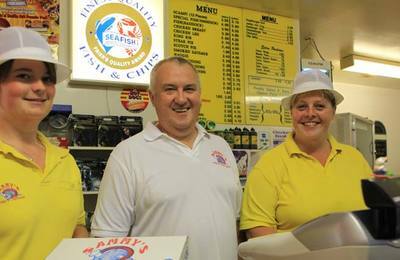 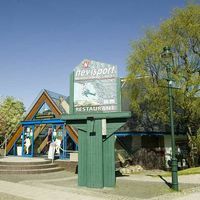 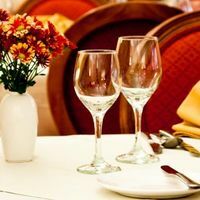 The Fort William area has several international standard restaurants providing some of the finest dining experiences in the Highlands. 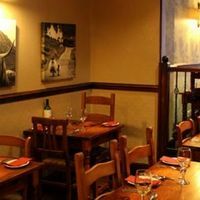 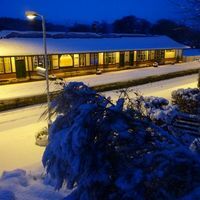 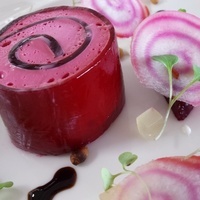 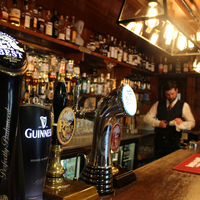 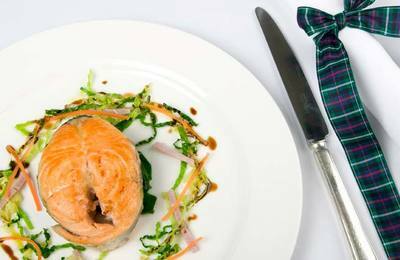 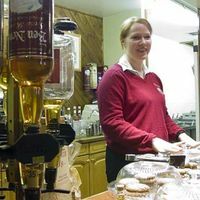 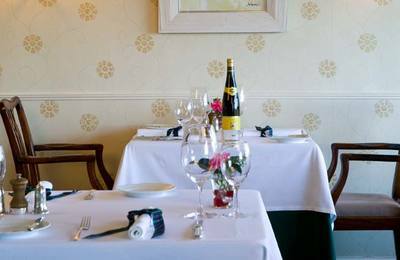 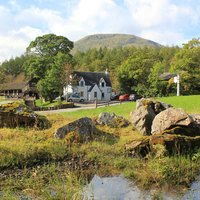 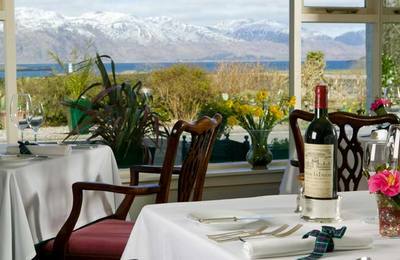 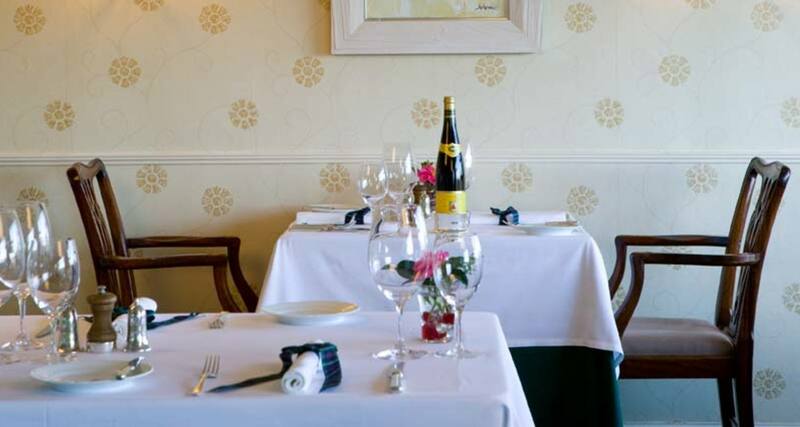 In Fort William The Lime Tree Restaurant is definitely worth a visit - check out their reviews. 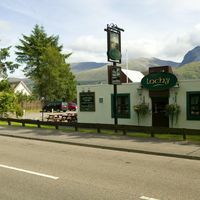 Inverlochy Castle Hotel Restaurant has an enviable reputation for delighting guests and diners just outside Fort William. 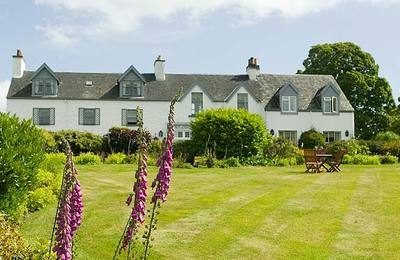 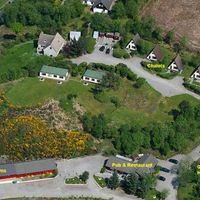 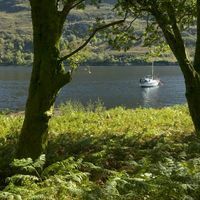 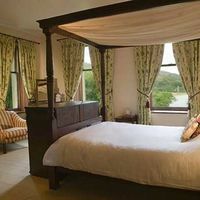 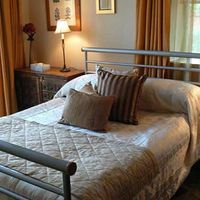 Not far from Glencoe and Ballachulish is The Airds Hotel at Port Appin, on the way to Oban - a Relais & Chatueaux restaurant for discerning diners, and a pleasant 30 minute journey down the coastal road past Castle Stalker.